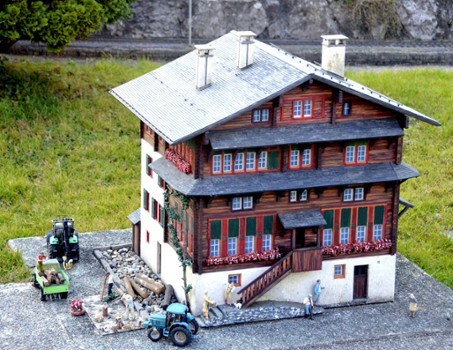 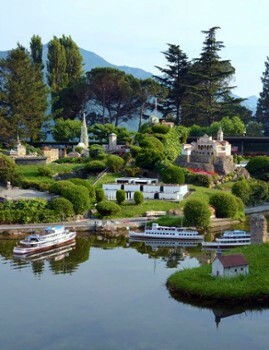 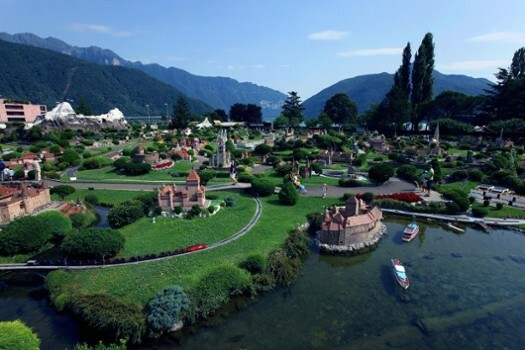 Switzerland on a smaller scale with 120 models of houses, castles and monuments in an open air park. 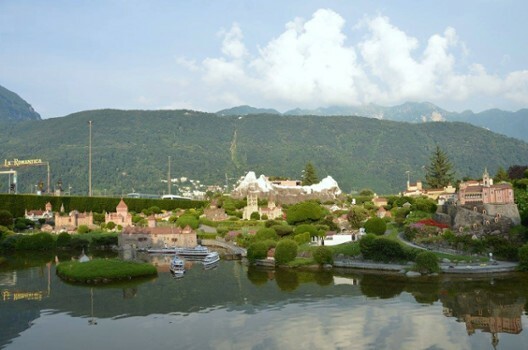 The models have been recreated authentically with great attention to detail and include sites such as the Heidi Village in Maienfeld, the castles of Burgdorf and Chillon, the Federal Parliament in Bern, and the Cathedral of Milan, the only model that can also be viewed from the inside. 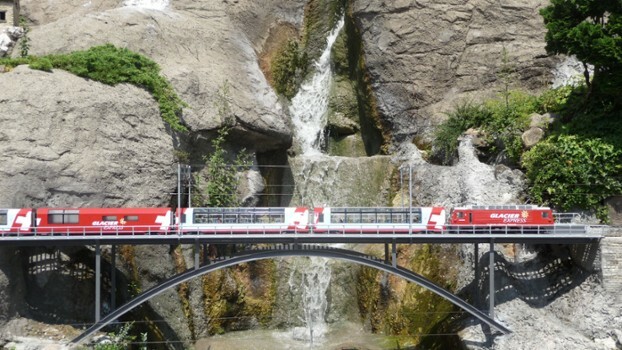 Eighteen model trains travel between the buildings on approximately 3.5KM of track. 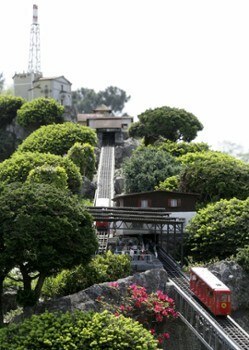 There are also operating, cable cars, suspension railways and ships. 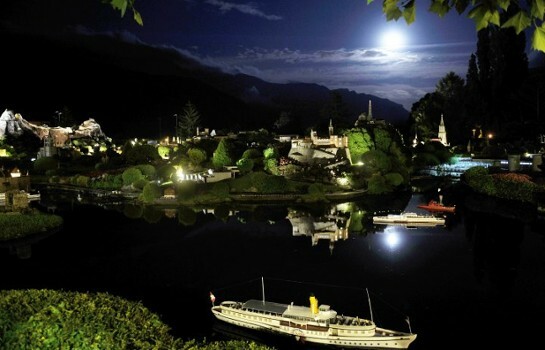 Located in an Italian enclave within the Swiss canton of Ticino and separated from the rest of Italy by mountains, is the Casino Municipale. 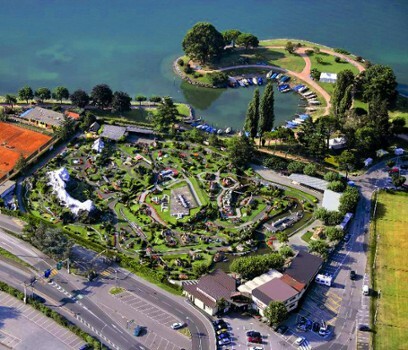 With an area of 55,000 square meters it is currently the biggest in Europe. 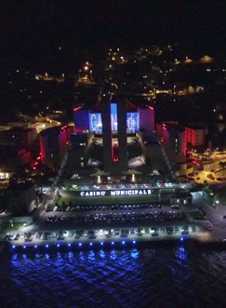 The futuristic building with external finishing in golden stone slabs offers French roulette, Slot Machines, Caribbean Stud Poker, Trent et Quarante, Black Jack, Punto Banco, Chemin de Fer, Fair Roulette, Texas Poker, Virtual Roulette. 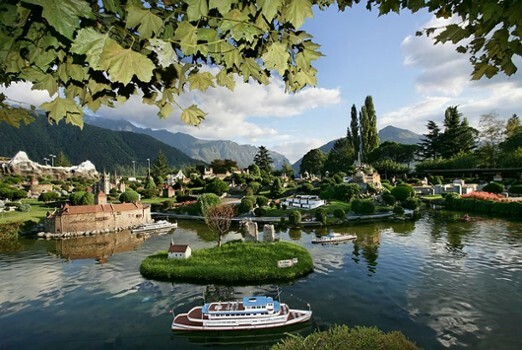 However the building is not only about gaming as it offers large spaces, restaurants and places where you can meet and for entertainment which offers something for everyone. 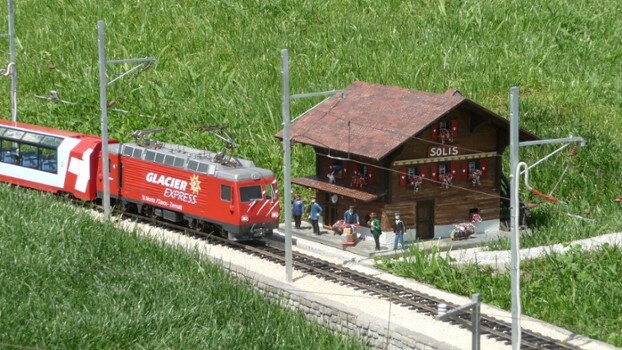 More adventure awaits close by, so pack a snack and hit the road. 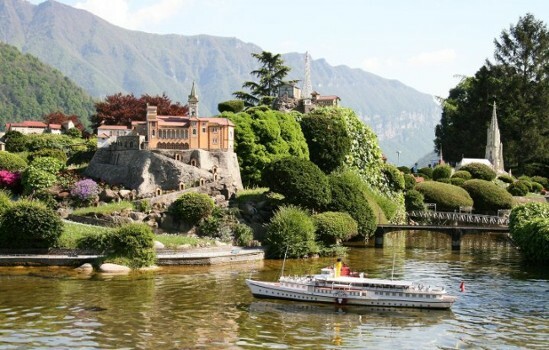 Nearby Things to Do include: Day Trips such as Campione d'Italia Casino (Day Trip) and Morcote (Day Trip); Hikes & Walks such as Mount Sighignola.